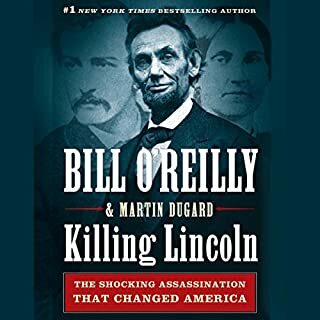 Would you consider the audio edition of Killing Lincoln to be better than the print version? What was one of the most memorable moments of Killing Lincoln? The whole book. I thought I knew a lot about history but I learned something at almost every turn of the story! Bill did a great job of reading this! 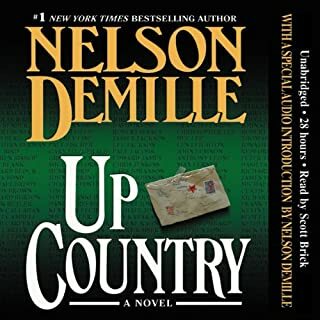 Would you consider the audio edition of Up Country to be better than the print version? I absolutely loved the reading of Up Country. The story is one that regardless of a readers age is engaging. The two sides of the issues are great. My first impression was that Colonel Mang was evil and then as the story unfolds I realized he had a side to tell as well and the author did a great job of telling that side of the story. The play between Brenner and Weber was great! In fact I want to know what happened to them. Mr. DeMille you need to write a follow-up novel or two these characters were great and played very well. What was one of the most memorable moments of Up Country? When I realized there was another side to the story of the war as told by the witness. There needs to be follow-up novels with these two characters they played very well. 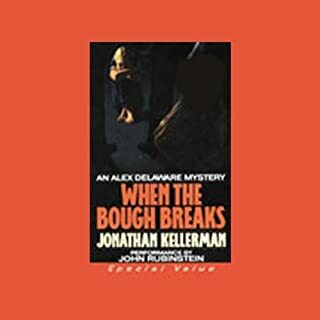 Disillusioned newspaper reporter-turned-private detective Ray Dudgeon doesn't want to save the world; he just wants to do an honest job well. But when doing an honest job threatens society's most powerful and corrupt, Ray's odds of survival make for a sucker's bet. Please write another novel soon!! 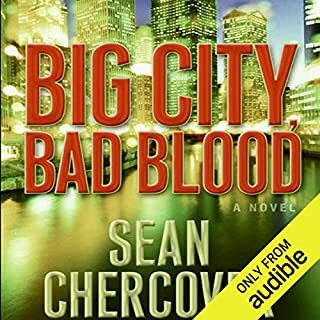 What did you love best about Big City, Bad Blood? 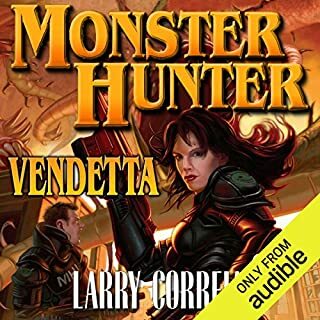 Would you listen to Monster Hunter Vendetta again? Why? What was one of the most memorable moments of Monster Hunter Vendetta? 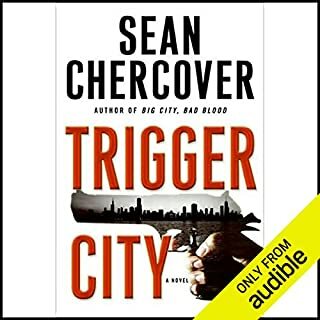 A routine investigation of an open-and-shut case is just what PI Ray Dudgeon needs to recover from the physical and emotional consequences of confronting the Chicago Outfit - until "routine" spirals out of control. 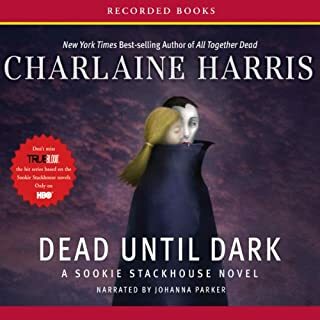 The victim was no quiet, unassuming, unlucky single woman; she lived a double life in the shadowy realm of covert intelligence...and she died for the truth. There's a saying at Hollywood station that the full moon brings out the beast--rather than the best--in the precinct's citizens. 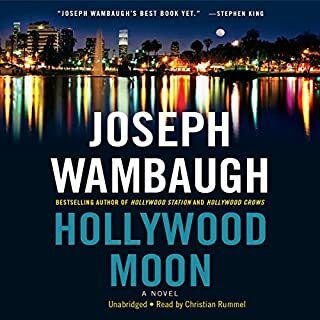 One moonlit night, LAPD veteran Dana Vaughn and "Hollywood" Nate Weiss, a struggling-actor-turned cop, get a call about a young man who's been attacking women. Wambaugh is back! I thought this book was great from the opening lines to the closing credits. I really hope he continues to write about these characters, it is fun thinking they are really out there. Rummel does a great job with the reading! When Nate and Bix Rumstead (a supposedly upstanding cop with serious sobriety issues) find themselves caught up with bombshell Margot Aziz, they think they're just having some fun. But in Hollywood, nothing is ever what it seems. 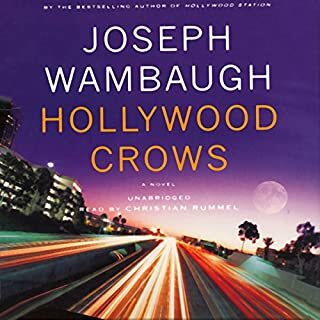 This is one of the best books Joe has written in years. I laughed until I cried and then I really did get sad in the end. Joe please bring this entire crew back for another book. I actually felt like they were friends. If you think the next terrorist attacks are coming from the Middle East, think again. 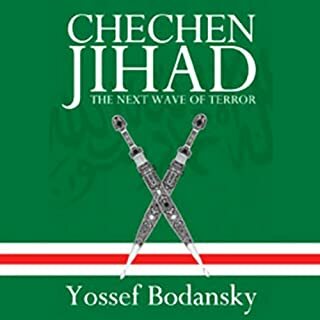 One of the world's most respected experts on radical Islamism returns to alert Americans to the future course of Islamist extremism: the troubled regions of Chechnya. I listened to this book on tape and found it very hard to follow. Perhaps actually reading the book and seeing the words and names would help.